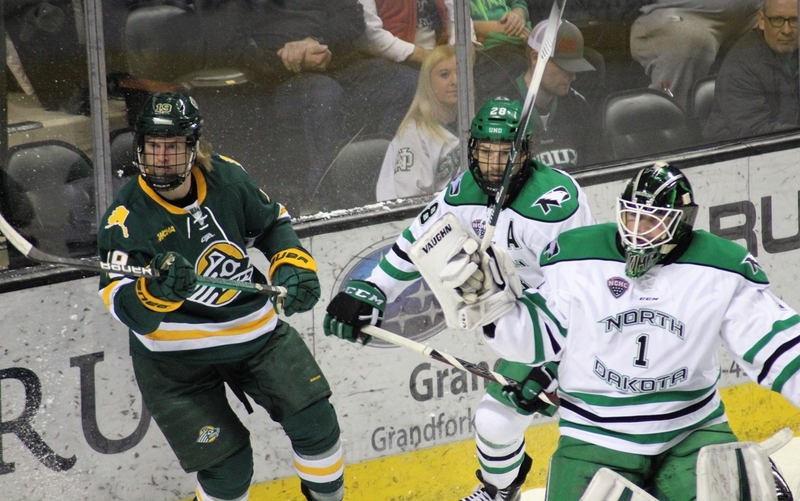 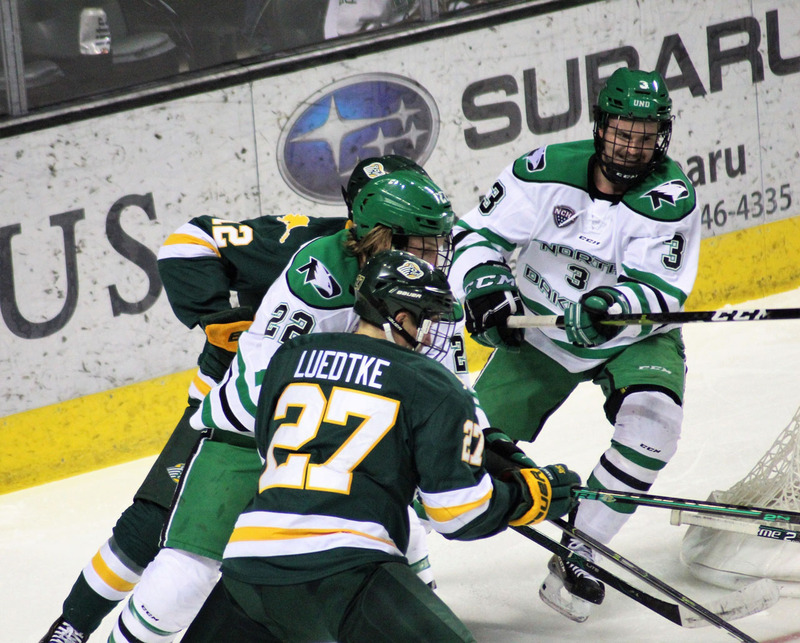 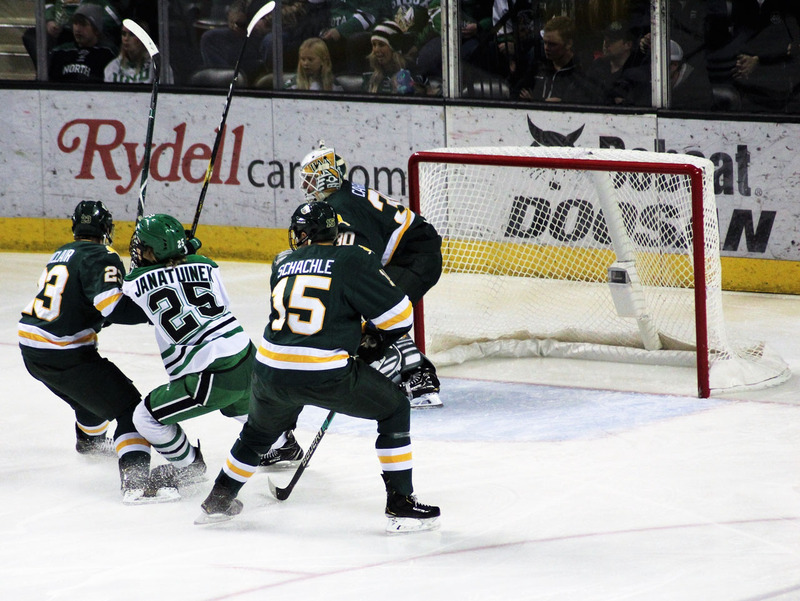 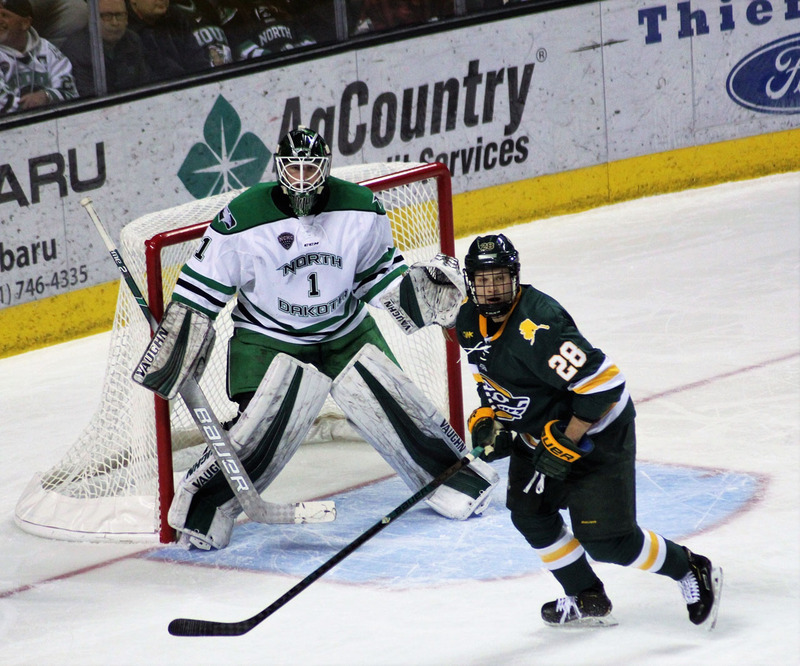 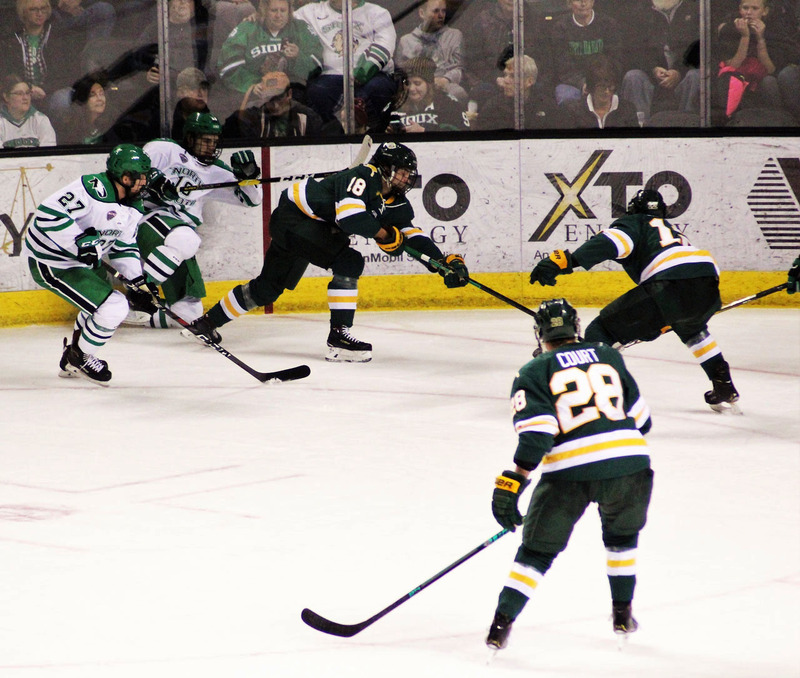 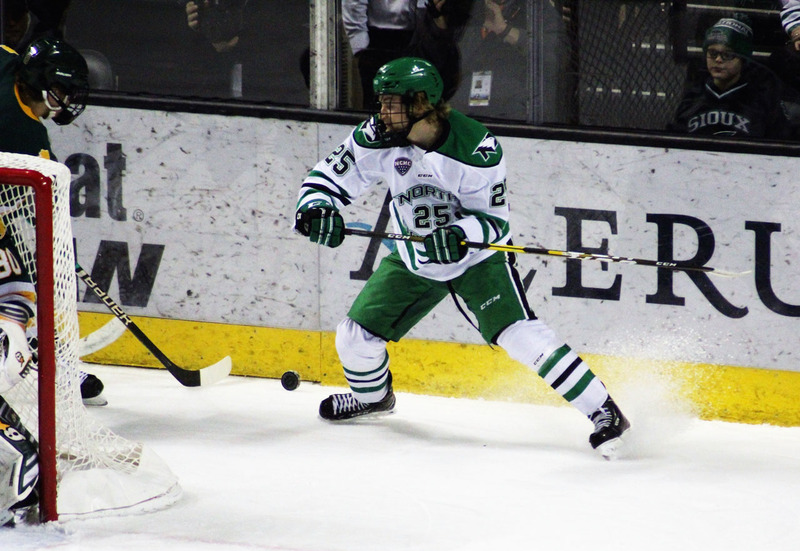 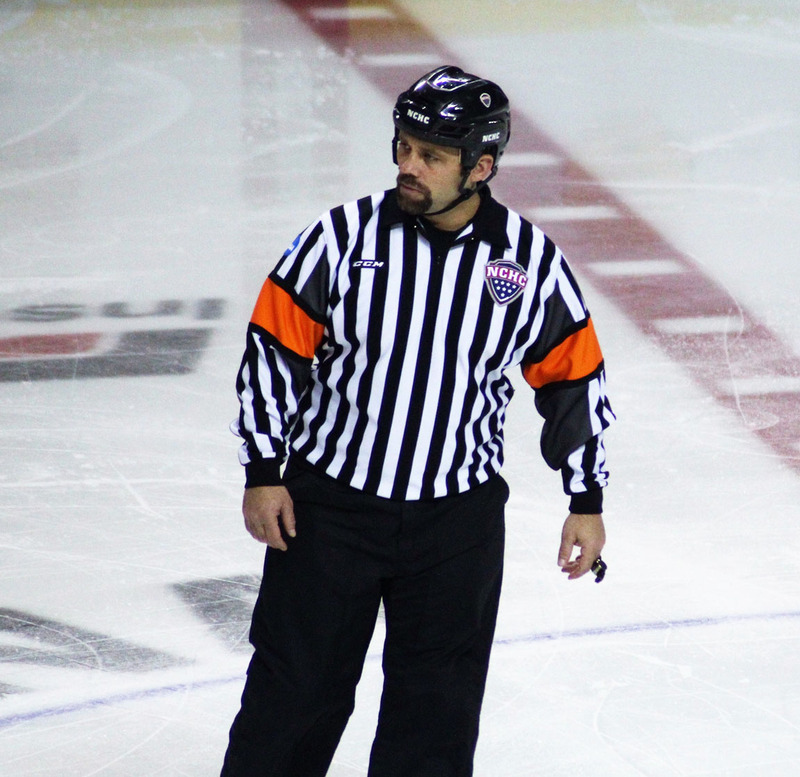 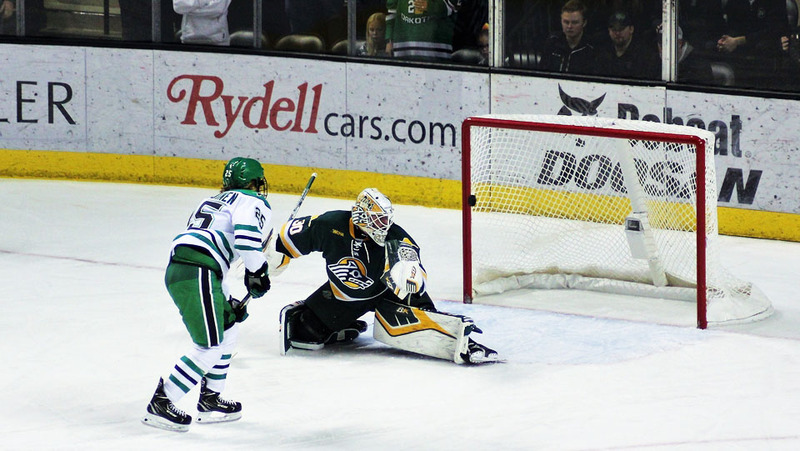 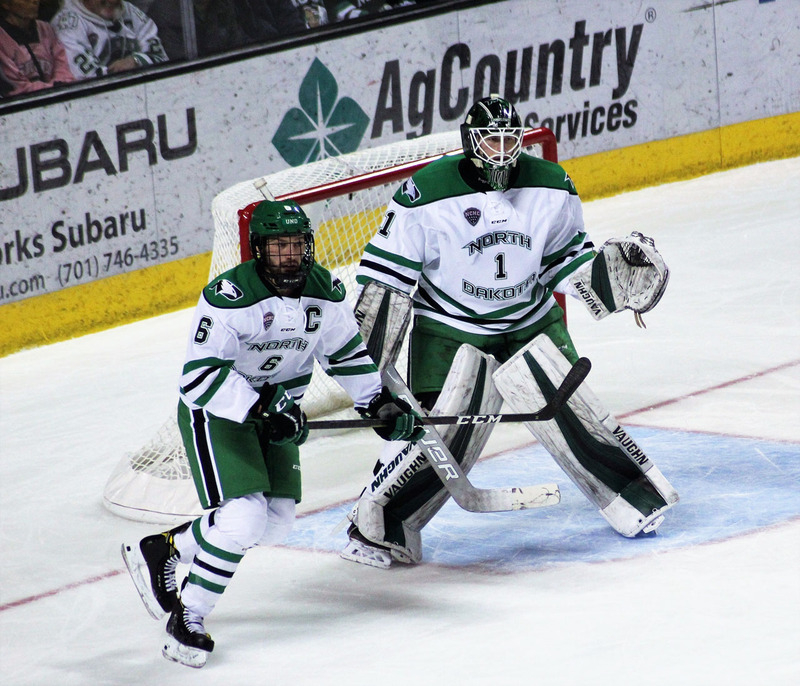 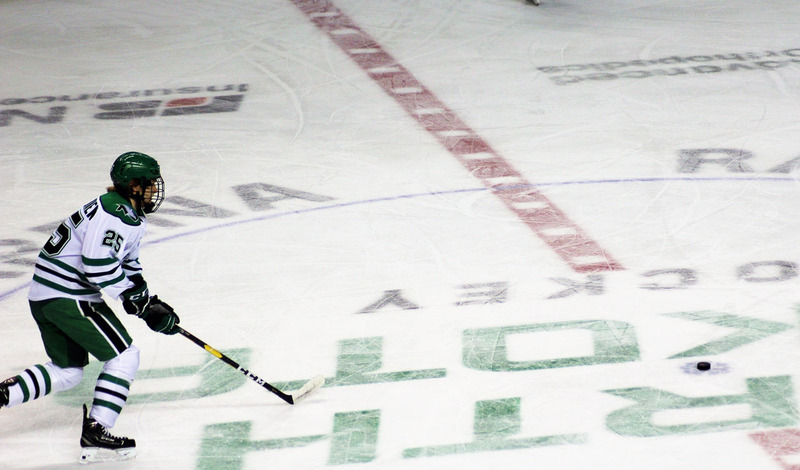 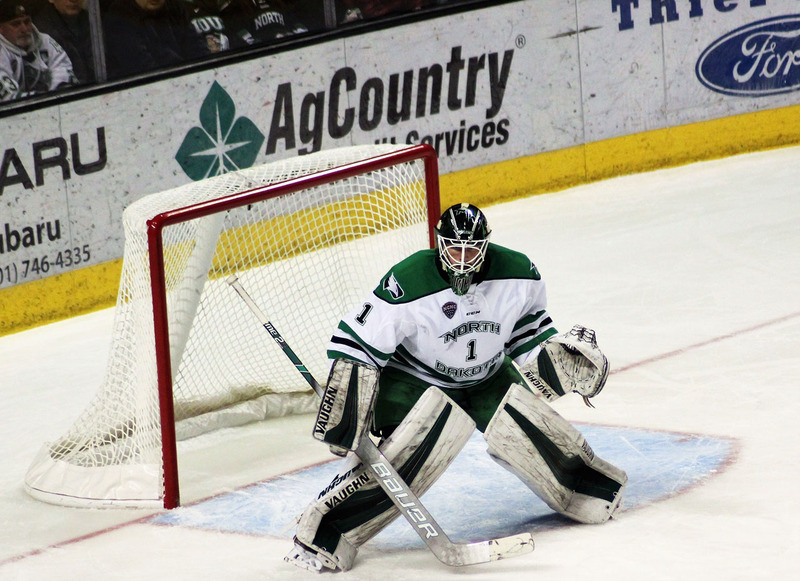 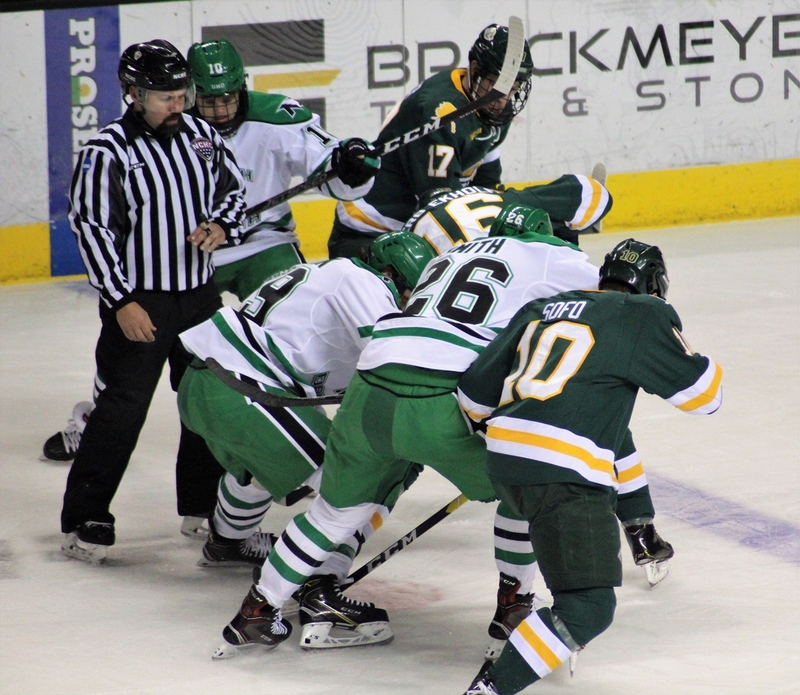 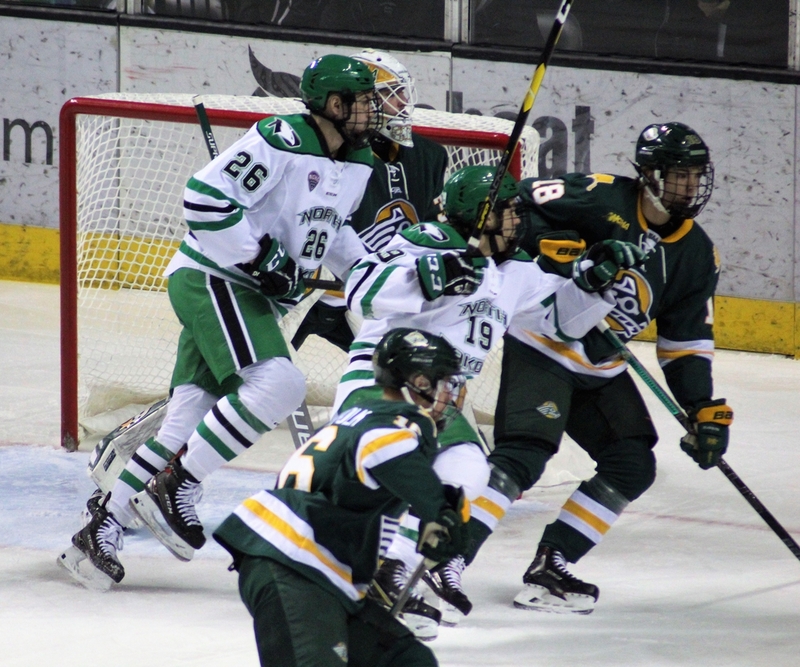 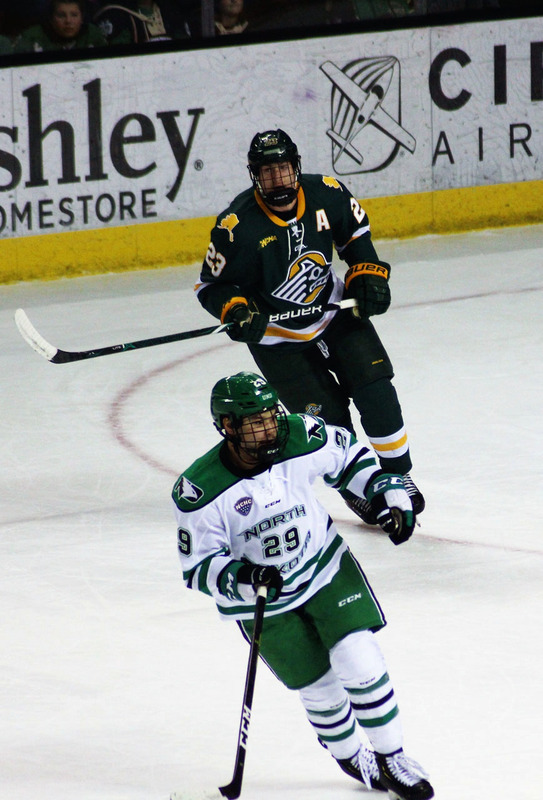 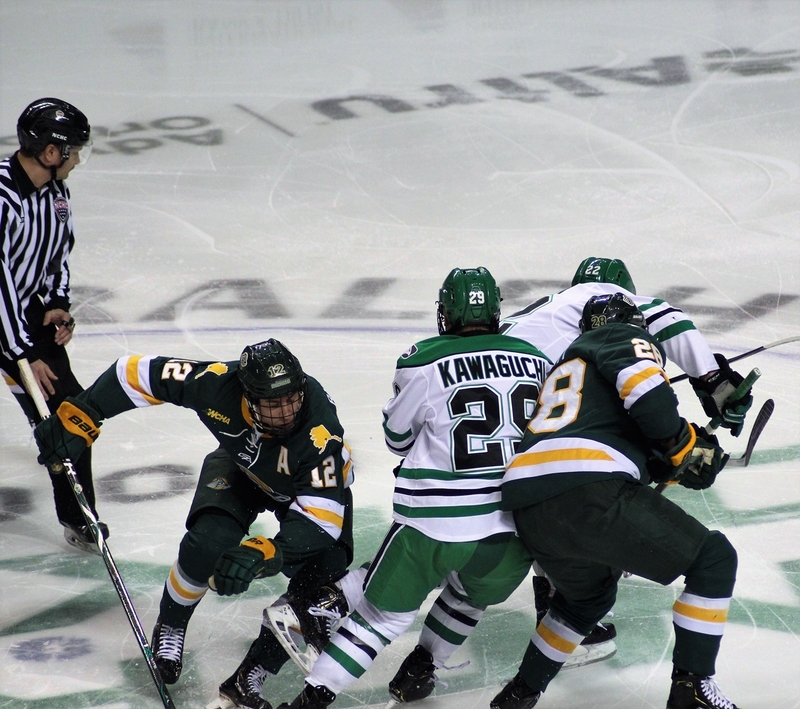 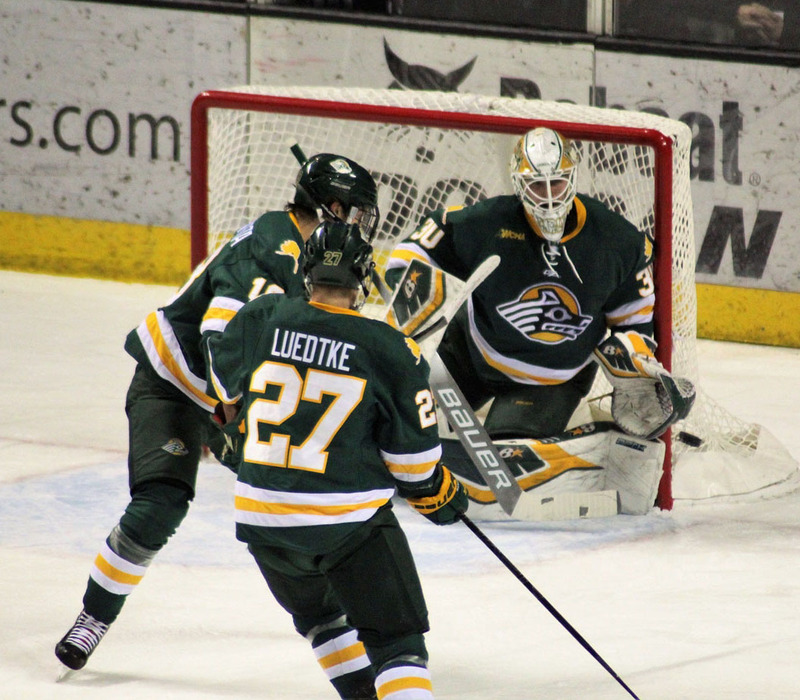 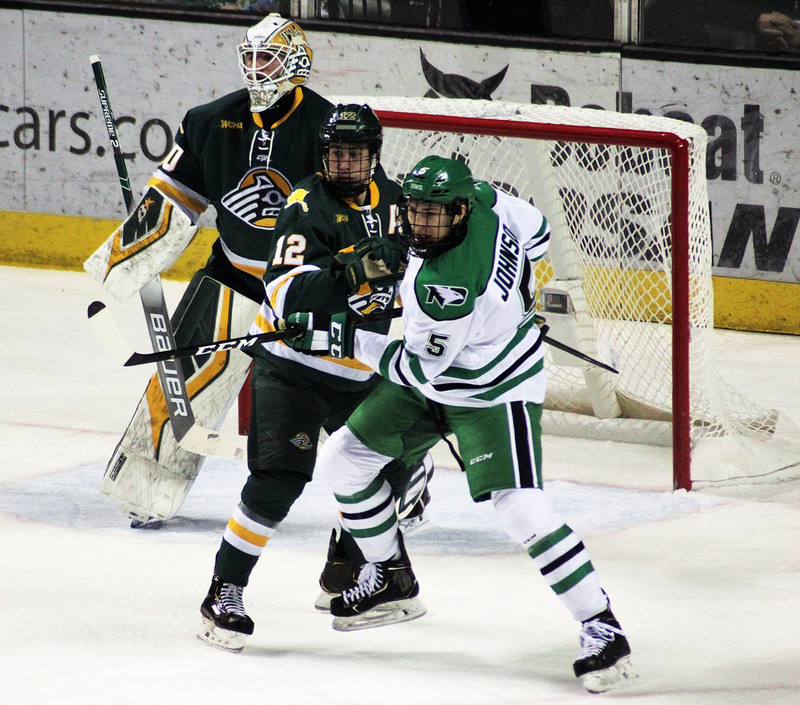 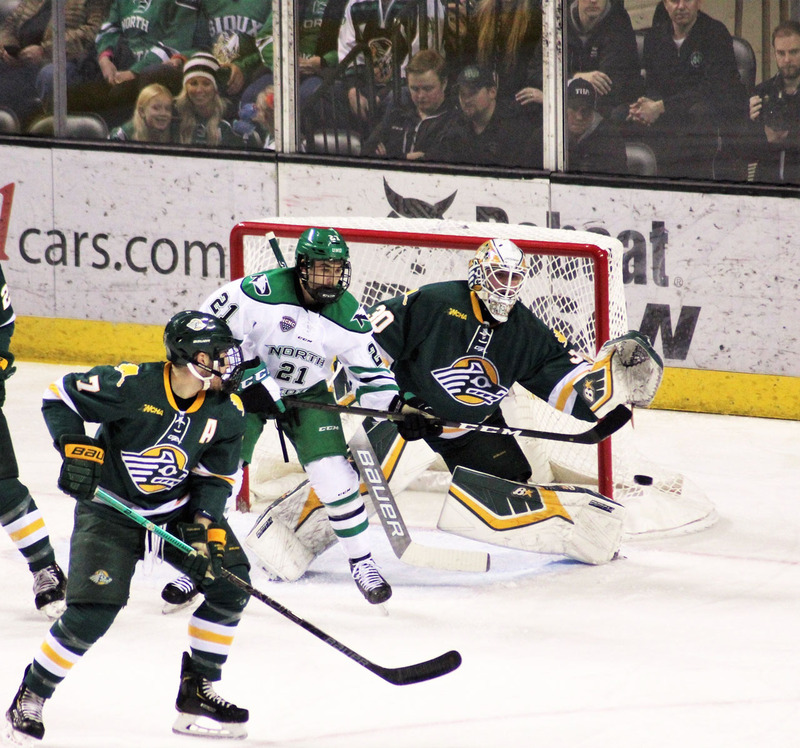 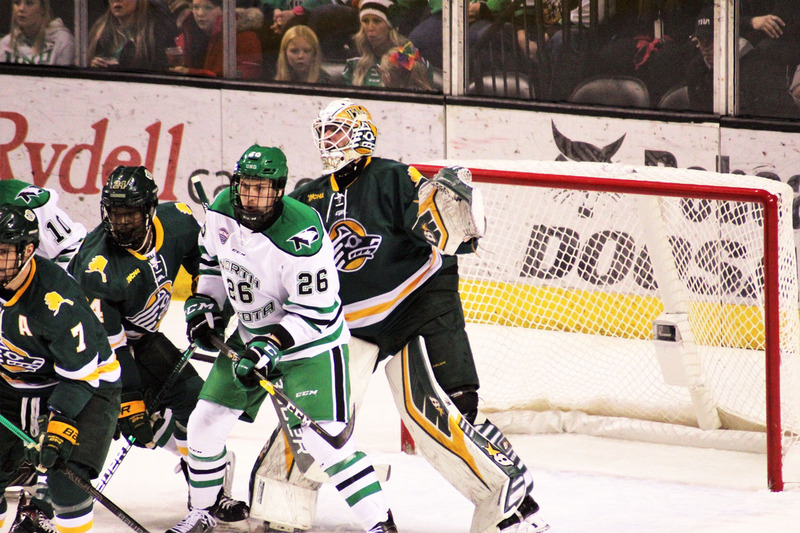 On Friday night, the University of North Dakota beat the Univesity of Alaska-Anchorage 5-2 in game one of their two-game non-conference series. 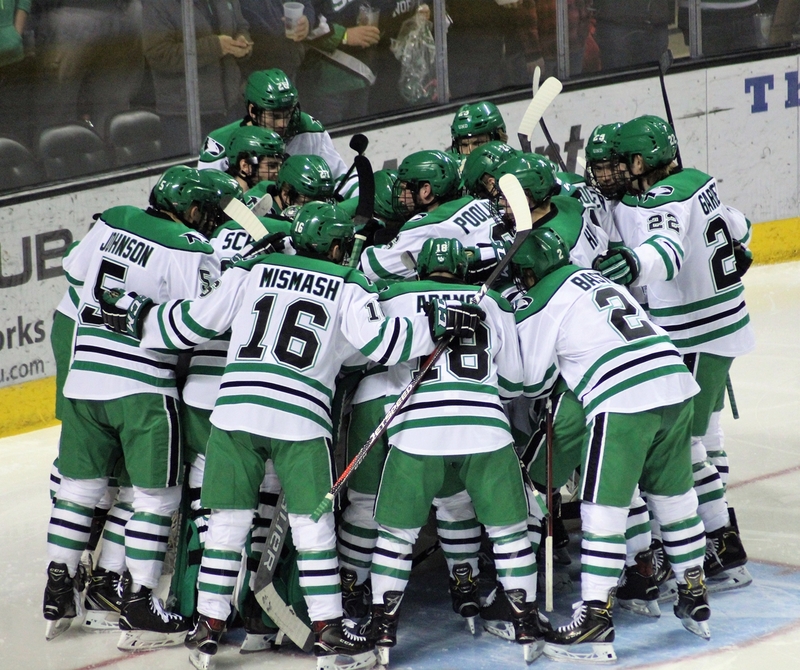 With the win, UND improves to 6-5-1. 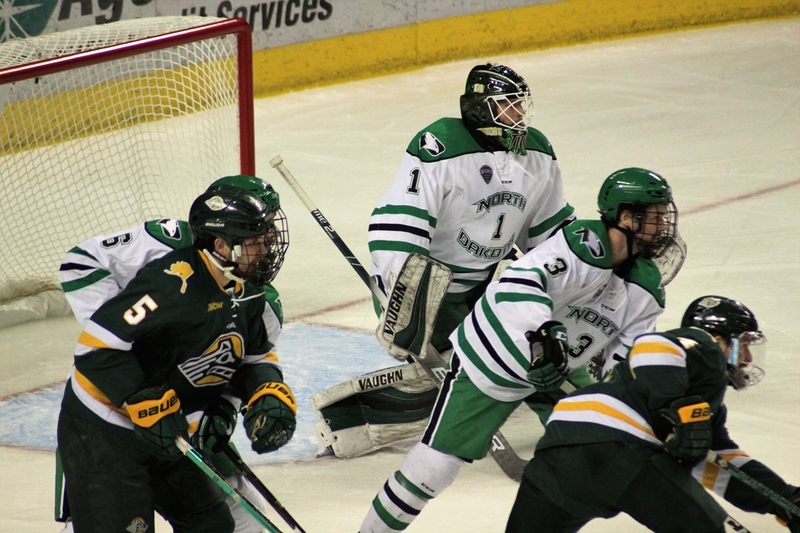 With the loss, UAA drops to 1-9-1. 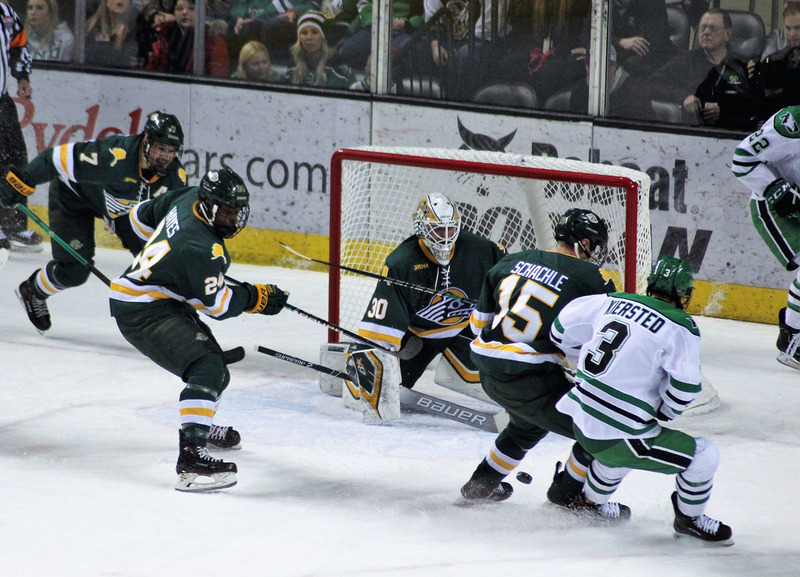 Freshman Forward, Jackson Keane scored the first goal of his colligate career. 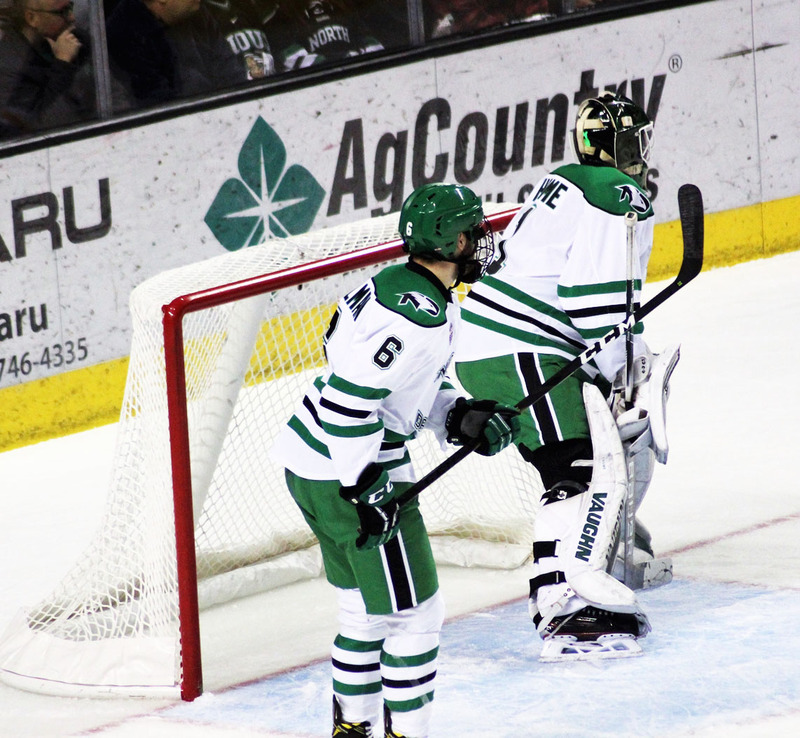 UND was 2-3 on the power play. 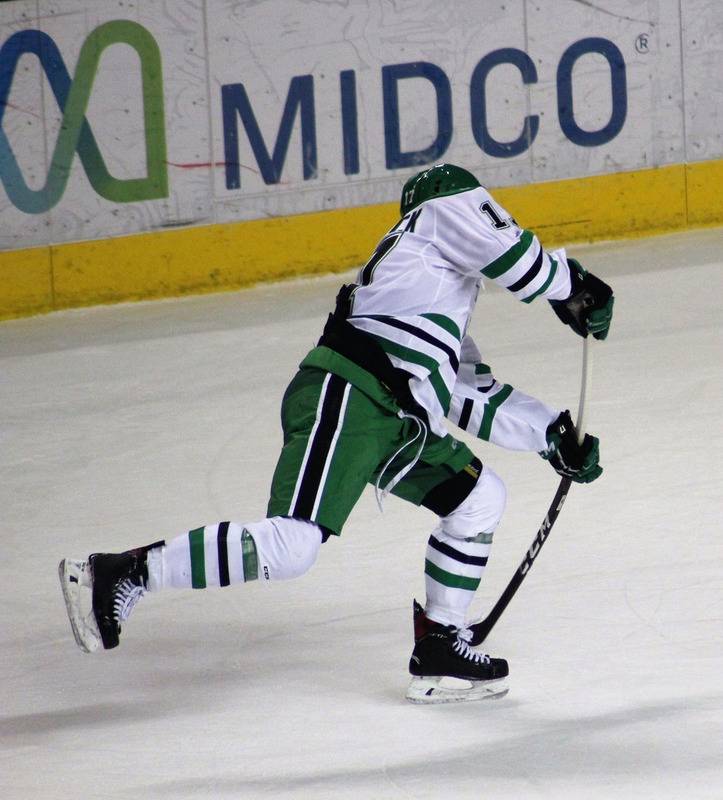 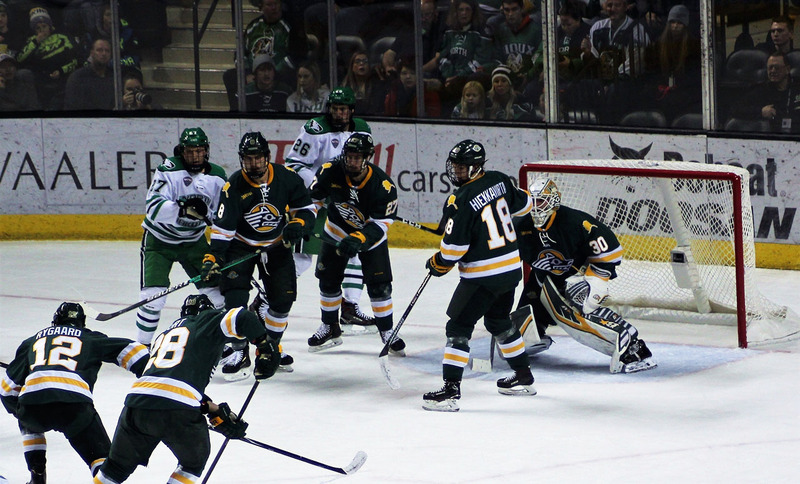 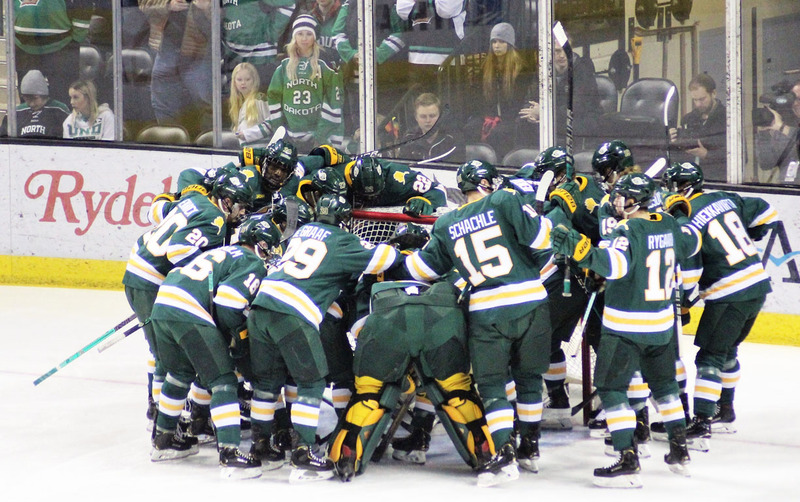 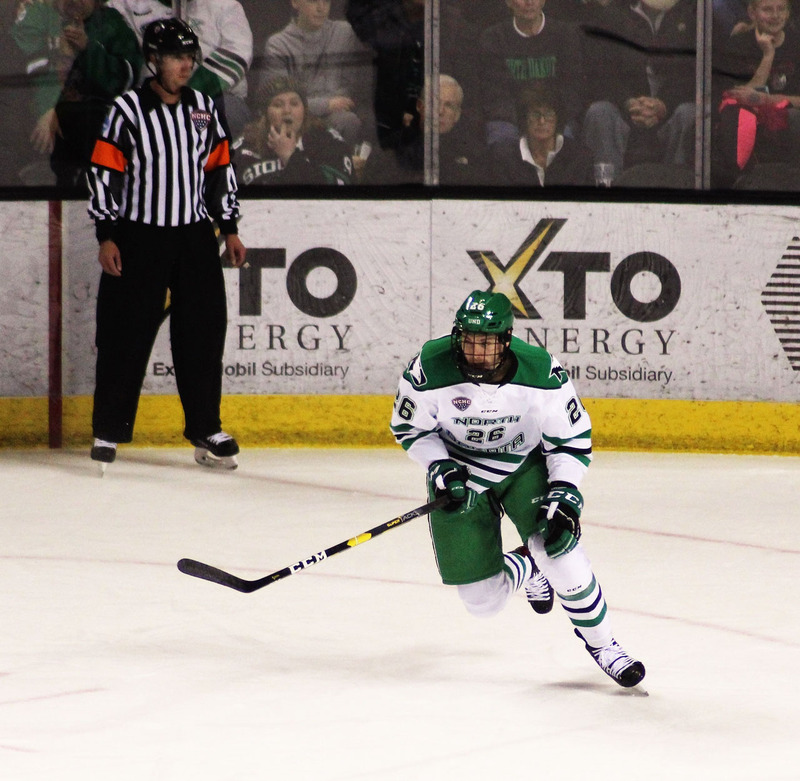 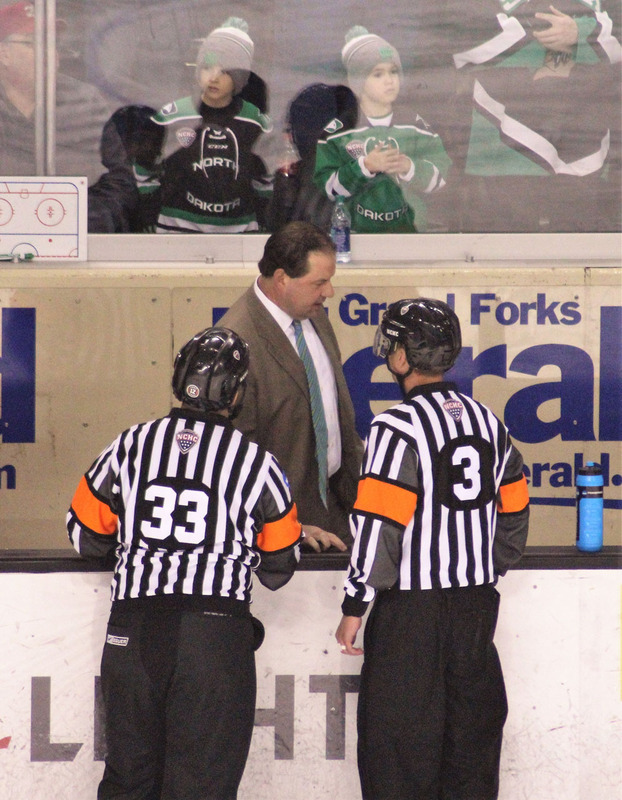 Over the last two games, UND’s power play has gone 4/9 (.444) on the man advantage.